Incidently, I took this one not very far from Roland Garros. 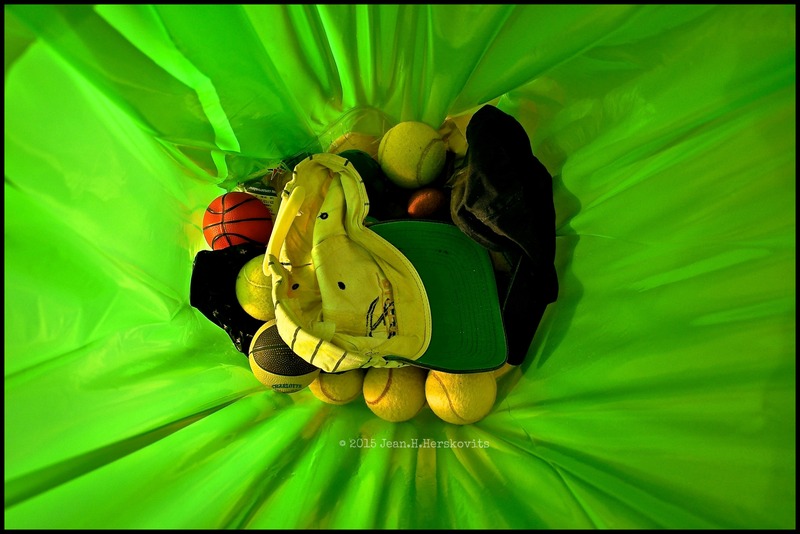 This entry was posted in Colors / Couleurs, Still lifes / Natures mortes and tagged ball, balle, baseball, basket, casquette, digital, dustbin, grbage, green, herskovits, jaune, light, lumière, ordures, photo, photography, postaday, postaweek, poubelle, tennis, trash, vert, vivid, weekly photo challenge, yellow. Bookmark the permalink.